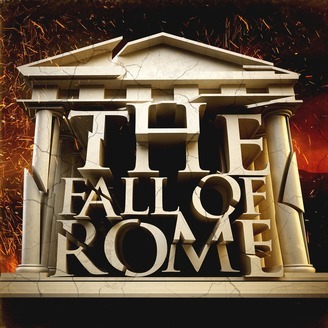 How did a changing climate and plague play into the fall of the Roman Empire? 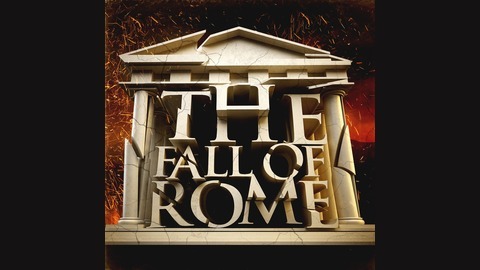 I'm joined by Kyle Harper, Professor of Classics at the University of Oklahoma, to discuss his important new book The Fate of Rome: Climate, Disease, and the End of an Empire. Tides of History: Why Didn't The Eastern Empire Fall?